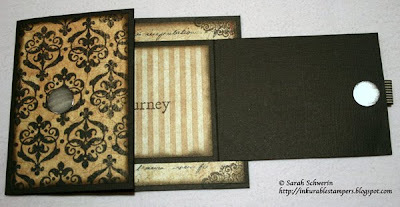 My Creative Existence: Joy Fold Card. 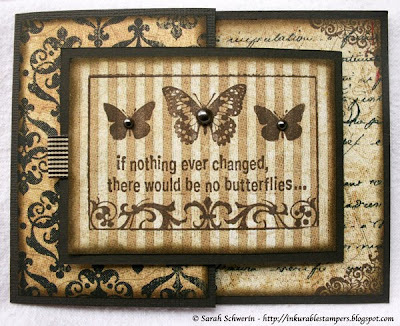 I have used papers from Graphic 45, Bazzill cardstock, and stamps from Darkroom Door (from the following sets: "Butterflies", "Prague Vol 1", "Journal", and "Wildflowers Vol 1"). I used Kaisercraft pearls for the centres of the butterflies. 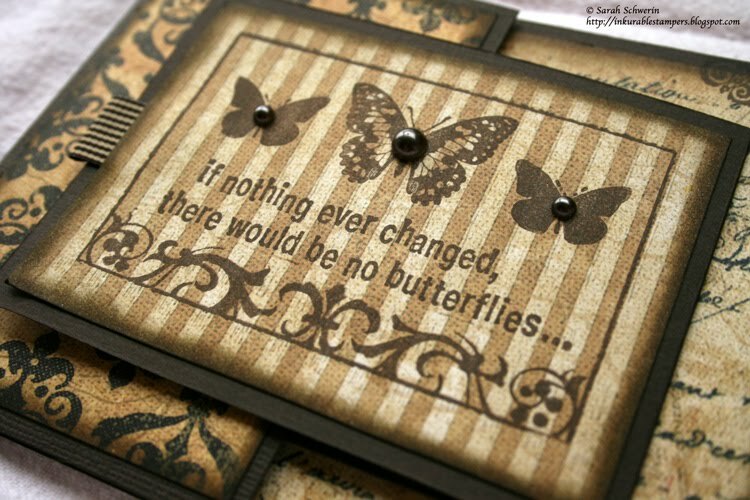 I masked off the journaling lines in the journal block stamp to create a frame for the butterflies and quote. 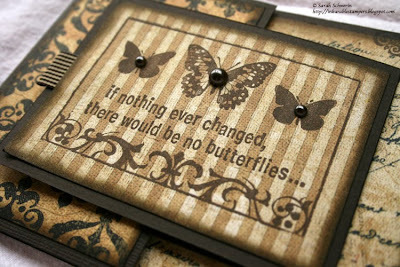 I love finding new and different ways to use a stamp! 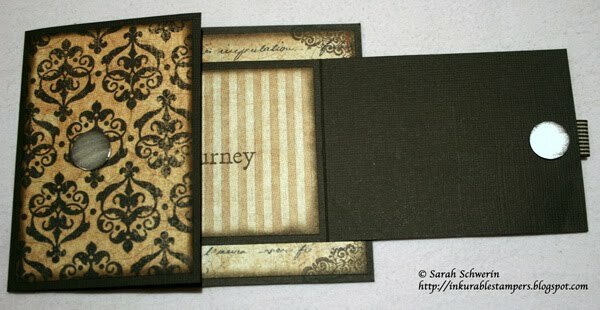 Such a fun and easy card to make, and the design is sure to delight the recipient! wowsers! what a gorgeous card! I love the design, colors and stamps! awesome artwork!